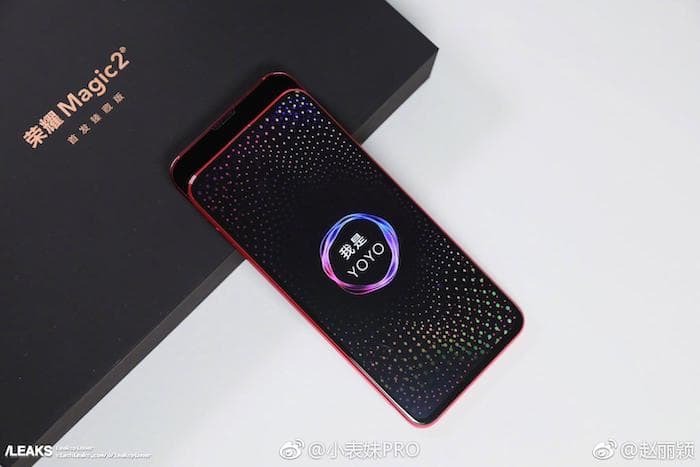 Some photos of the yet to be announced Honor Magic 2 smartphone have appeared online and they photos five is a look at the design of this new Honor handset. 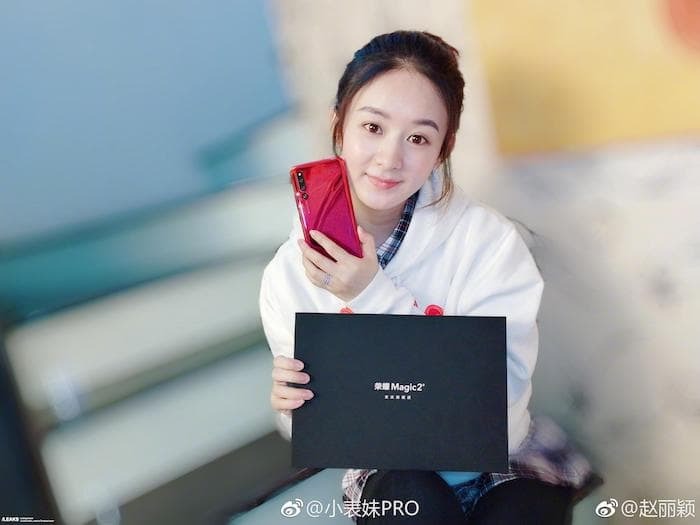 The Honor Magic 2 photos appeared on Slashleaks and it looks like we also have some information on some of the specifications of the device. The specifications on the Honor Magic 2 will apparently include a Kirin 980 processor, which will be Huawei’s most powerful mobile processor. The handset will come with three cameras on the back like the Huawei Mate 2, this will apparently include a 20 megapixel camera with a standard lens, a 20 megapixel camera with a wide angle lens and an 8 megapixel camera with a telephoto lens and 2x optical zoom. Those are the only specifications we know so far on the new Honor Magic 2 smartphone, as soon as we get some more details on the handset, we will let you guys know. The device is expected to launch in China first and then in Europe.